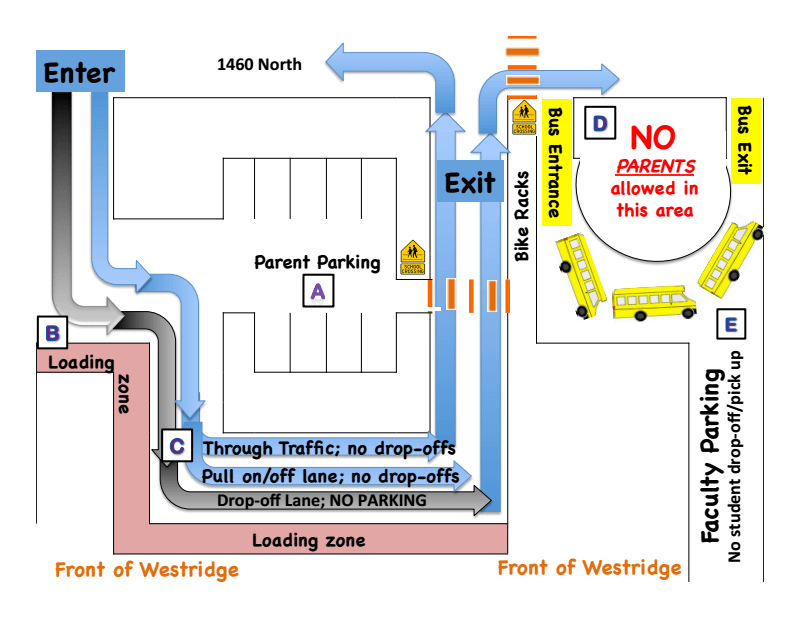 Parents, please be on the look out for the drop off and pick up procedures, one for each family will be sent home. Please take a few minutes and review the procedures. We want the drop off and pick up of students to be safe for everyone.